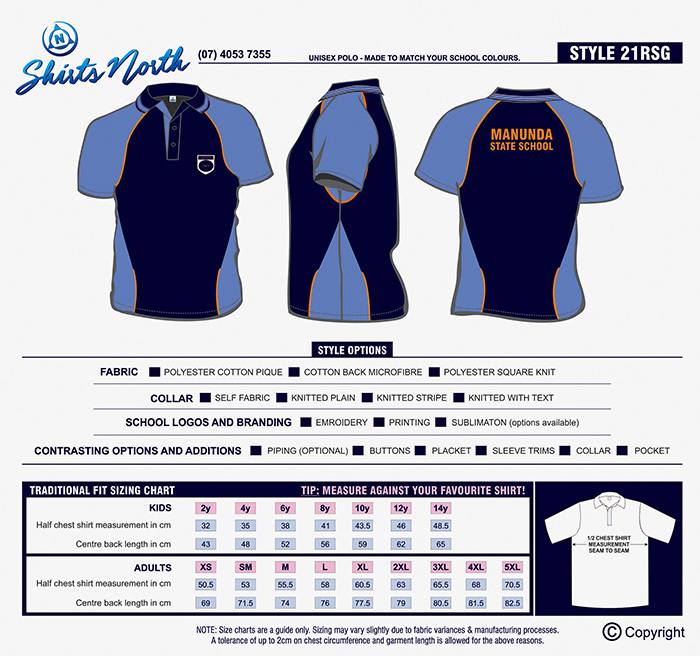 We have a range of school and sport polos in a variety of fabrics, colours, cuts and designs. 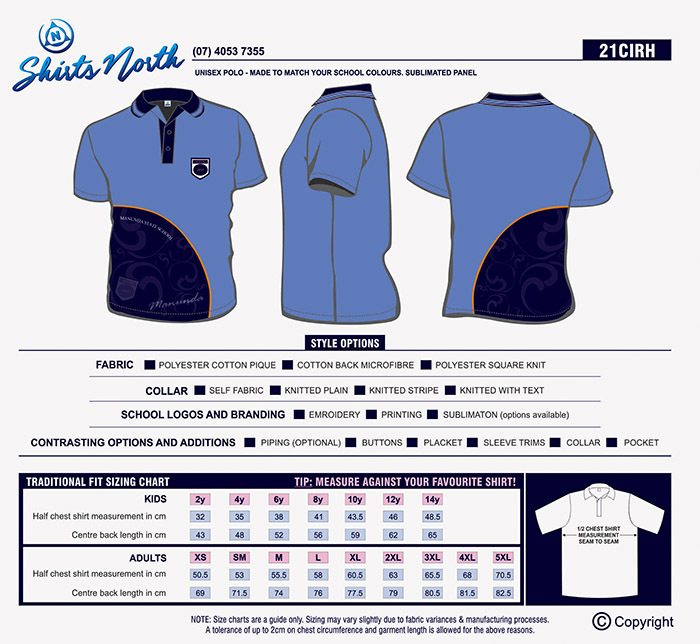 Embellish your school polo with embroidery and screen printing to make them stand out! 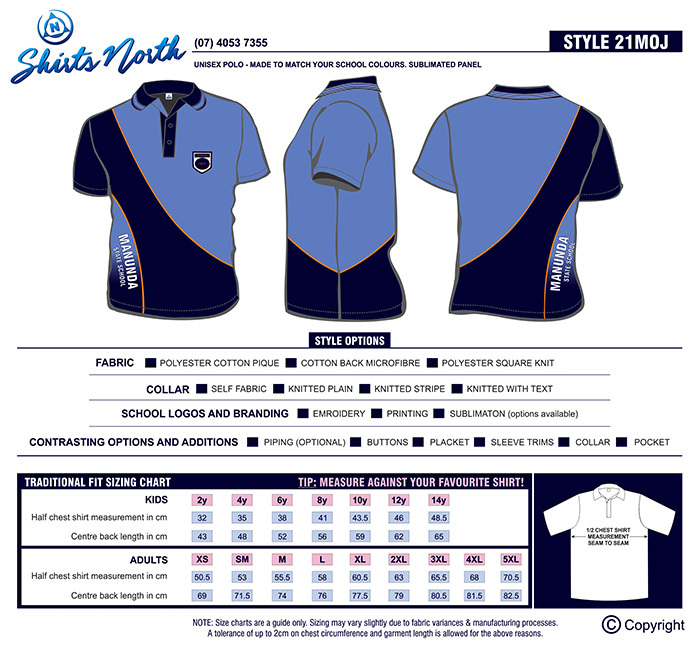 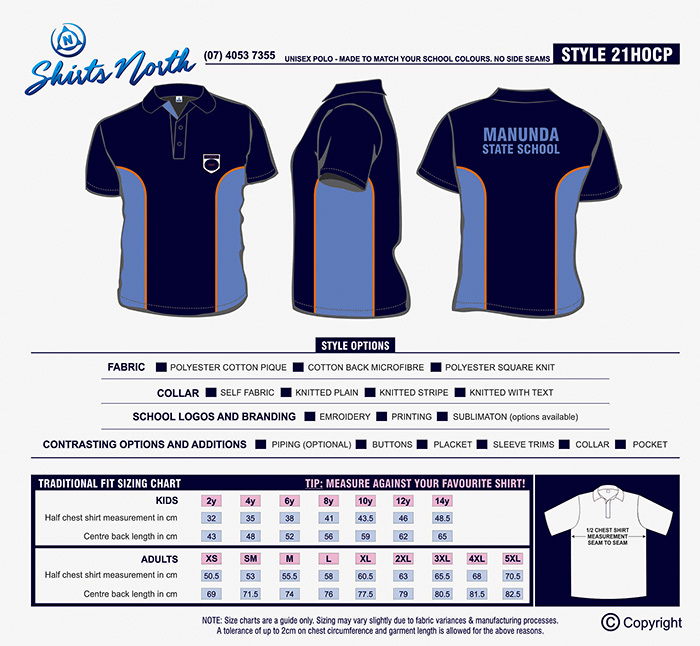 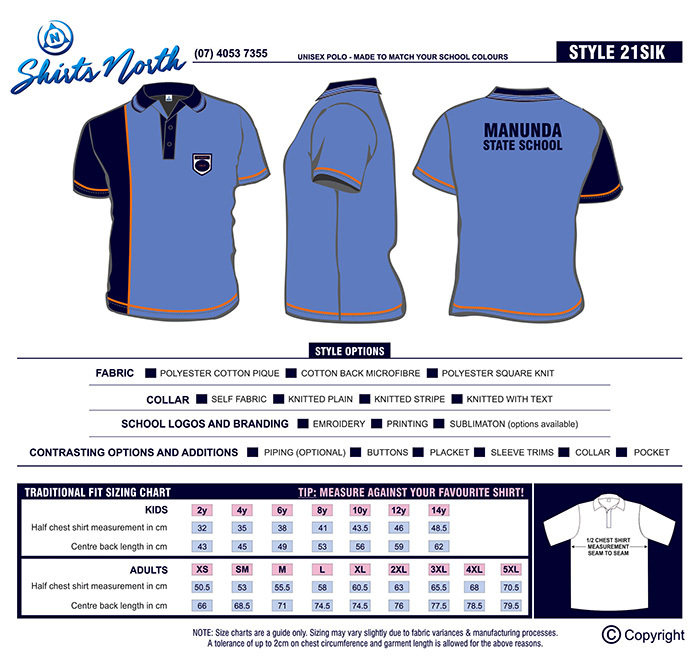 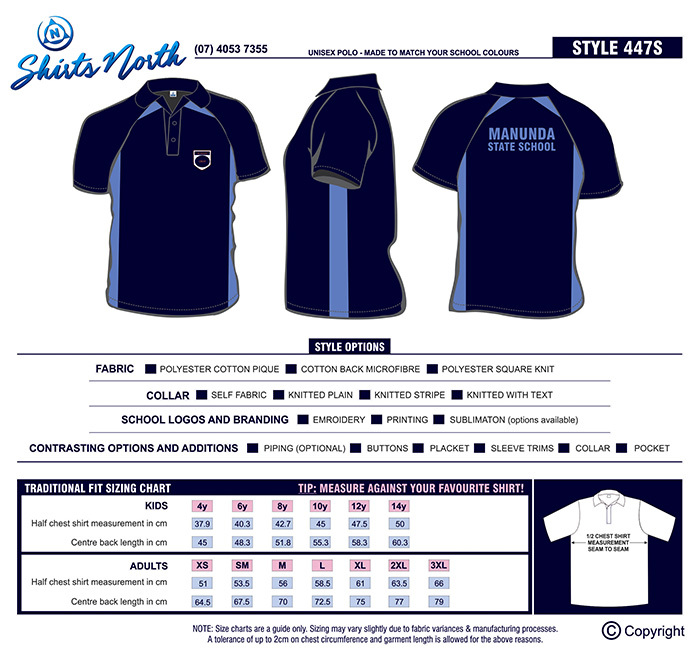 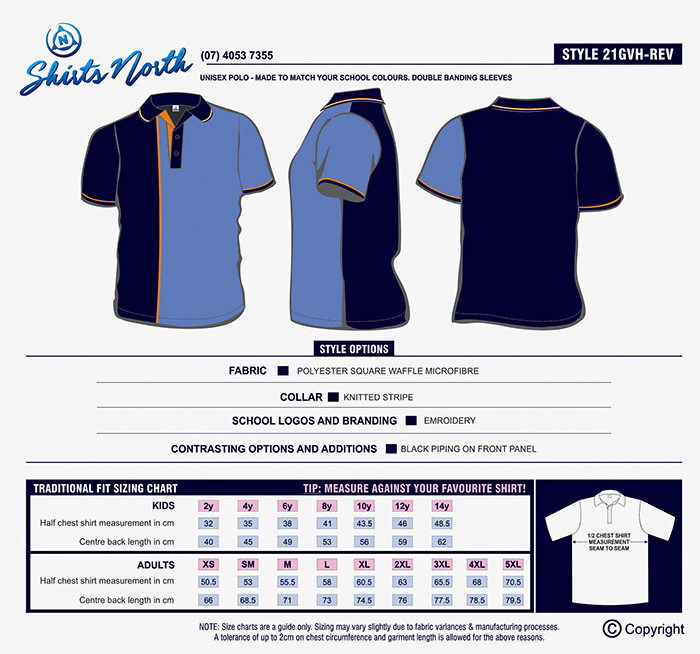 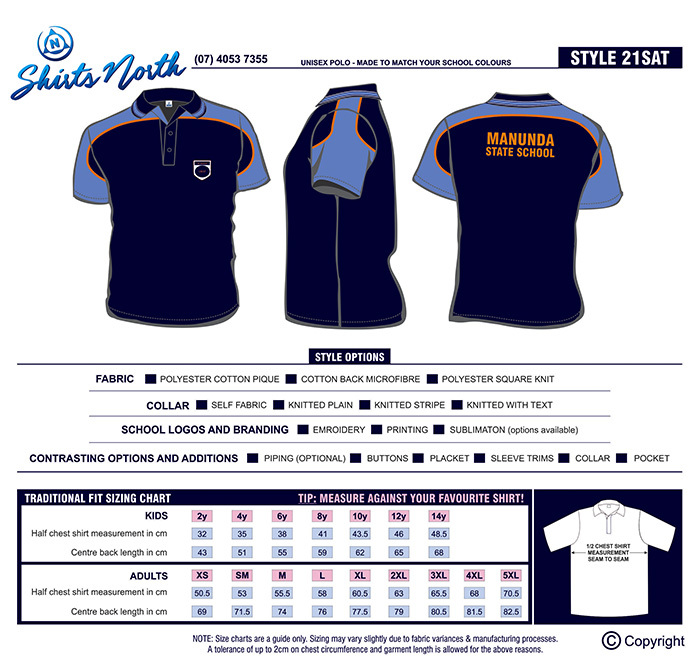 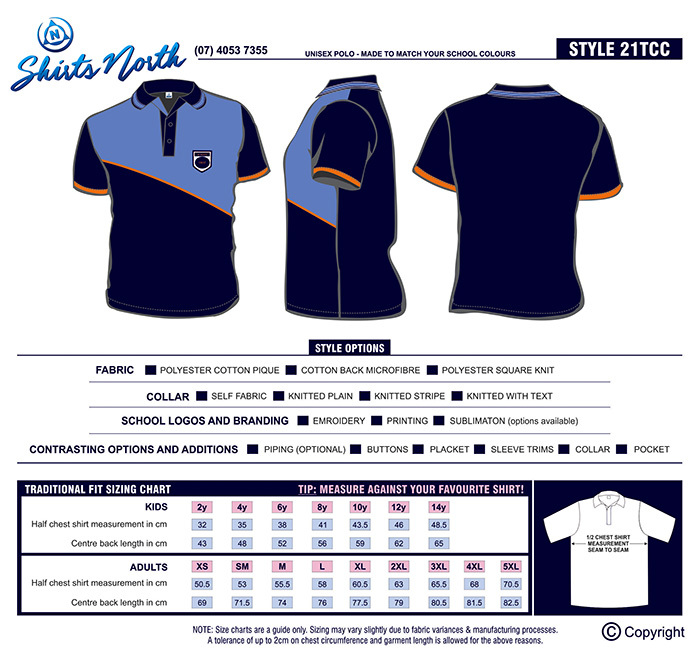 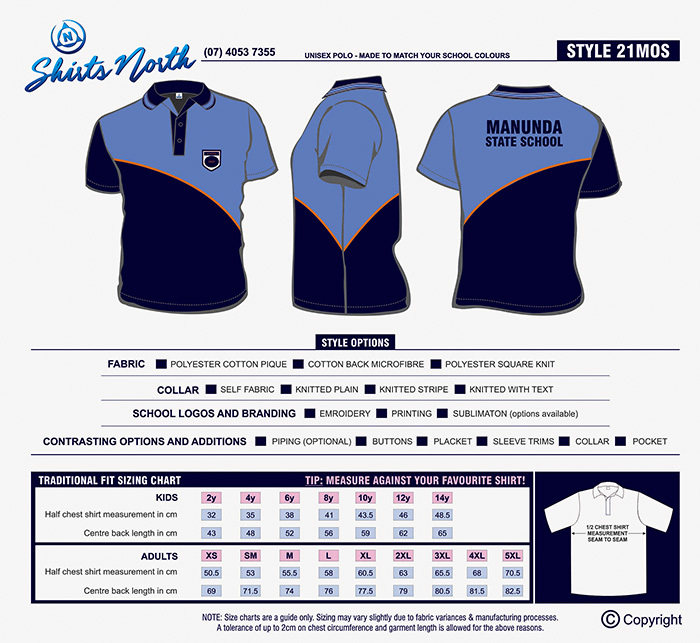 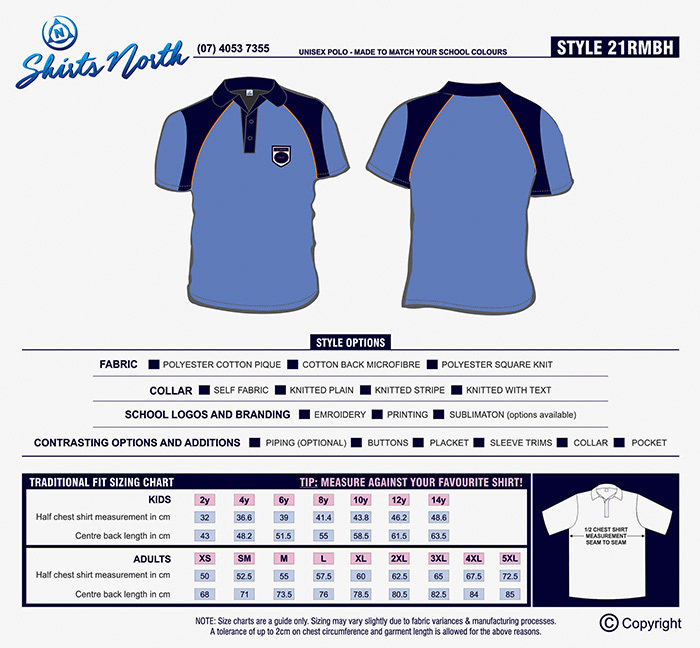 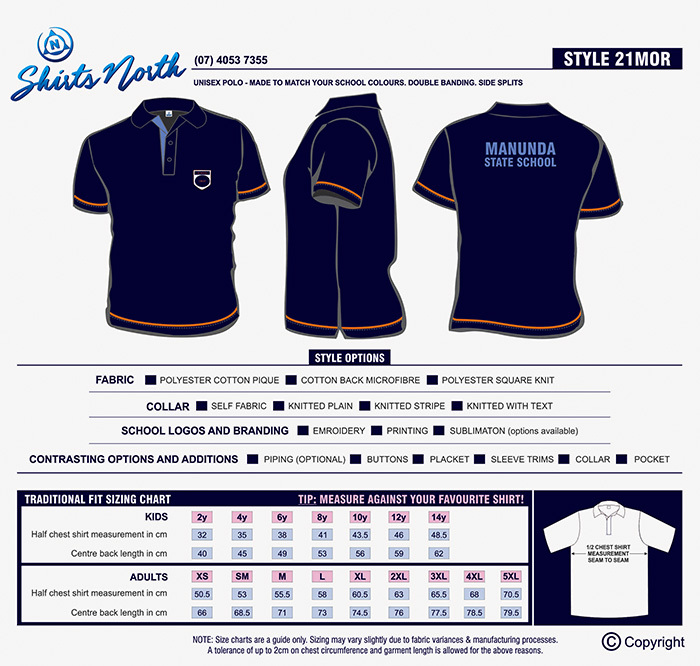 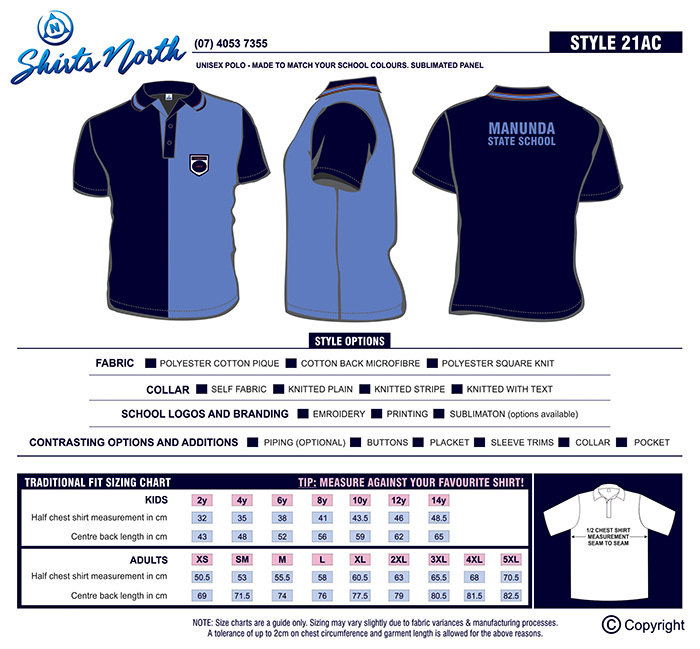 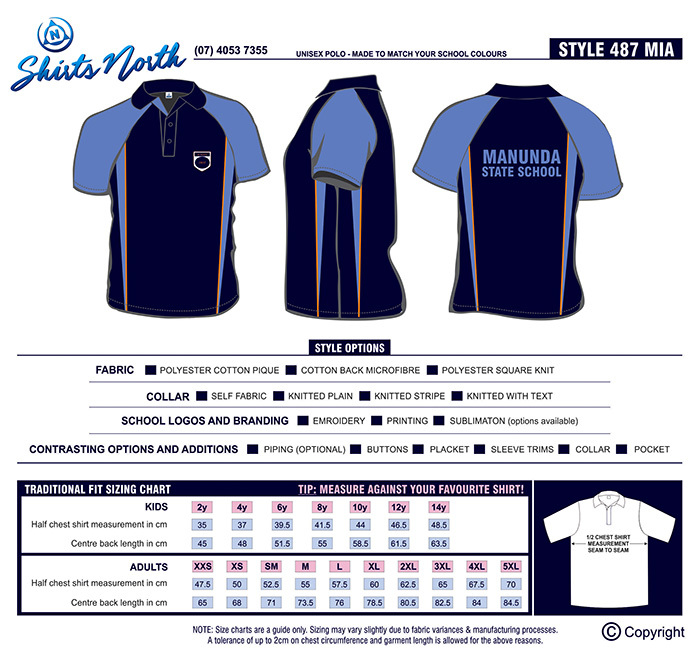 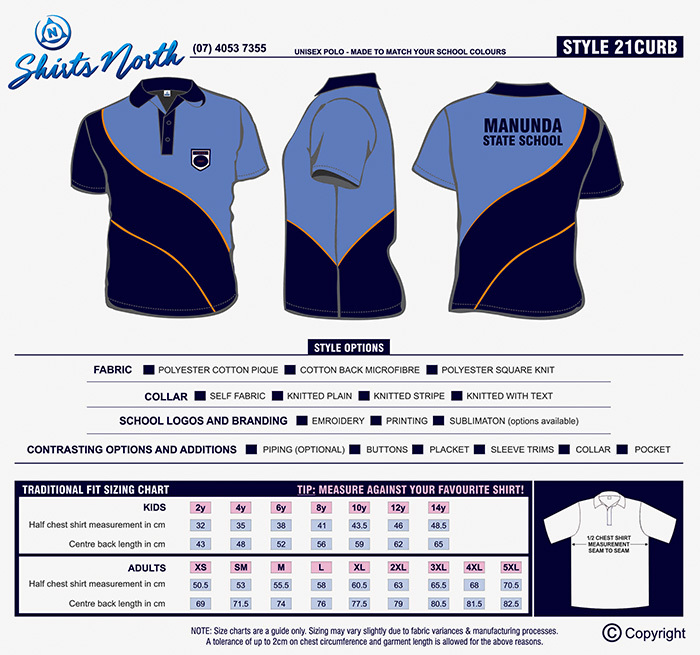 Your polos can be one design to suit the entire school or individualised for each house team. 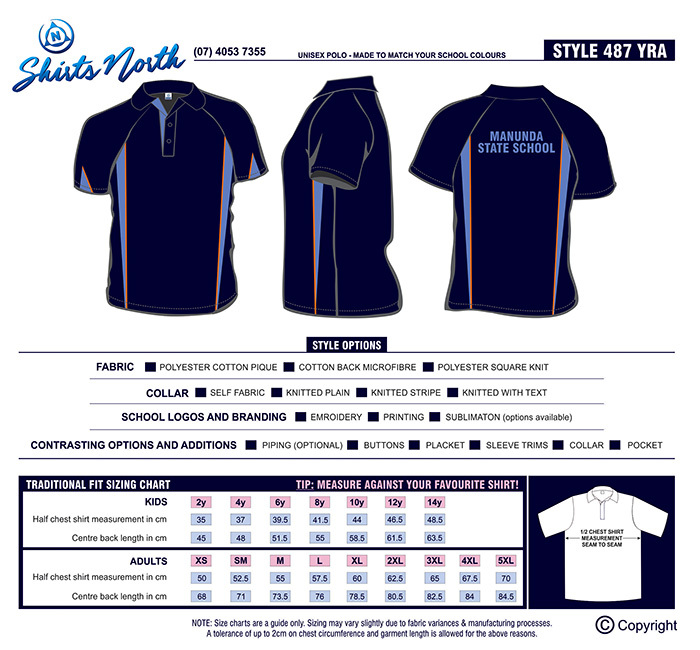 For professional advice and prices, please contact our friendly team on 07 4053 7355.